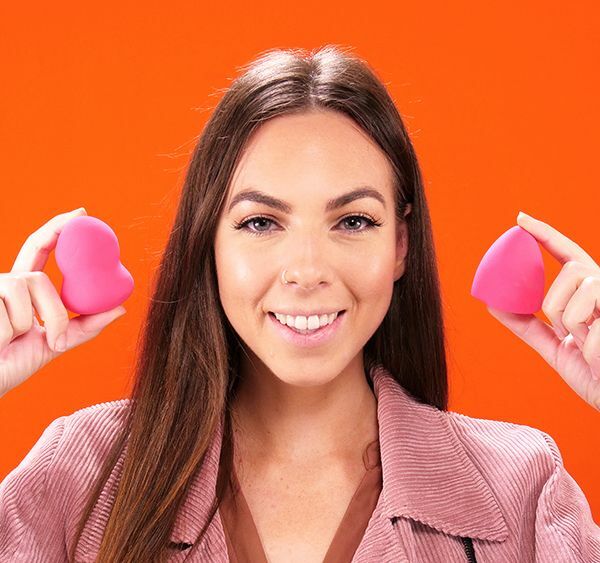 If you like flawless, even-toned skin, then you probably have a beauty blender in your makeup bag. No other beauty product will leave your foundation looking as seamless as an Instagram filter. The tiny egg-shaped wonder is a breeding ground for bacteria, however, so it’s important to clean it after every use. Never leave your beauty blender in an enclosed space while it’s still wet. This will only allow bacteria and mold to flourish within its fibers. After you clean the beauty blender, leave it out to dry before storing it in your makeup kit. 1. Dunk the beauty blender into a bowl with soap and water. Wring it out several times until the water runs clear. Repeat to thoroughly clean, depending on how much makeup is embedded within the sponge. 2. Squeeze out any excess water with a paper towel. 3. Apply a dot-size amount of foundation on different parts of your face and use the wet beauty blender to dab the product onto your skin. Gently press it to your skin to spread the foundation evenly. 4. Add the lighter shade concealer under your eyes, and repeat the same step on your forehead, the bridge of your nose and your cupid’s bow. 5. 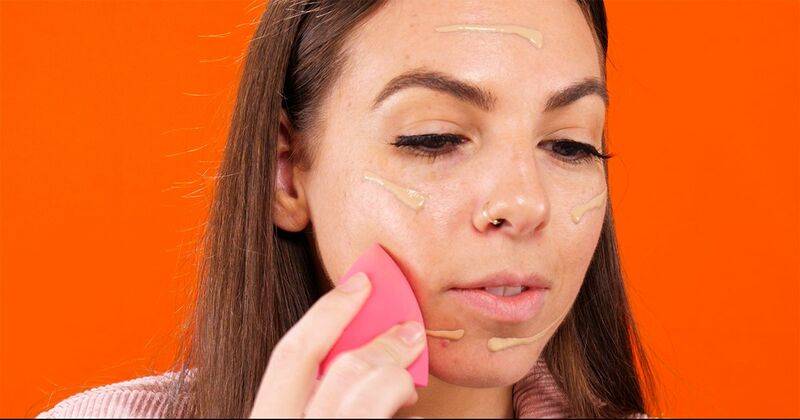 Blend the concealer into your skin with the beauty blender, dabbing gently. 6. Apply the darker concealer shade near your cheekbones, forehead and nose. Blend the hue for a seamless look. 7. Apply the setting powder under your eyes and on your chin, nose and forehead with the dry beauty blender.